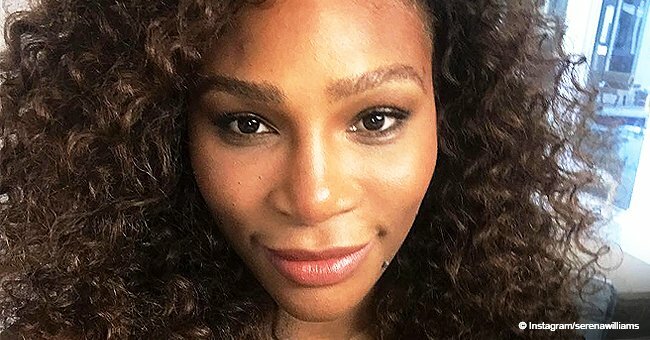 The quote "like mother, like daughter" definitely applies to Serena Williams and her lovely daughter Alexis Olympia, as they posed in adorable pink and white outfits during their day off. 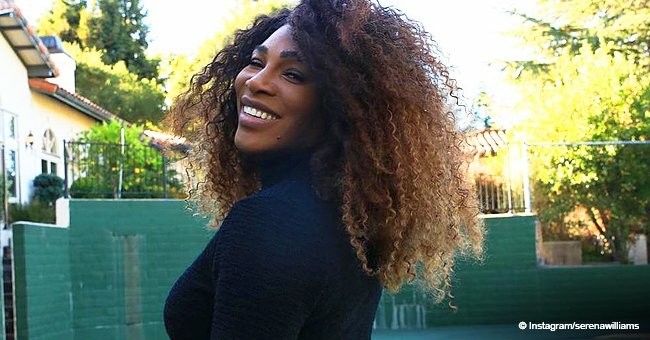 Amid their busy schedules, Serena Williams and Alexis Ohanian make sure to spend a lot of time with their growing little girl. In their most recent outing, they stepped outside in matching pink and white custom-made outfits. Little Olympia tried to avoid the heat by carrying a pink mini umbrella, as she and her mom wore white tops and pink skirts with poodles embroidered in it. Of course, they didn't stop there and matched their outfits down to their accessories, such as their black belt with its silver buckles, and white sneakers. Their proud patriarch was behind the camera, capturing the precious moment between the mother and daughter, but that doesn't mean he wasn't getting in on any of the fun. In fact, he says it's easy being a proud father to his daughter. 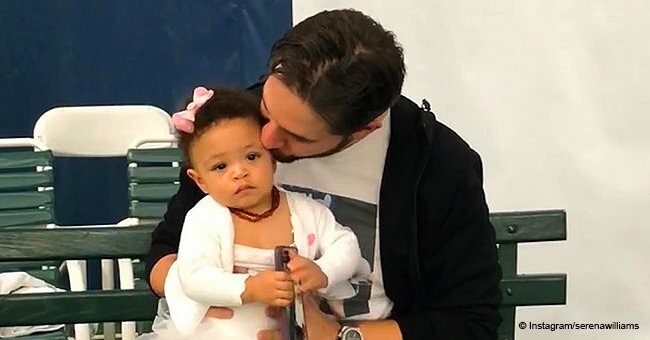 During one of his interviews, particularly on the "Third Hour of Today," Ohanian says it's been a life-changing experience being the father of Olympia. 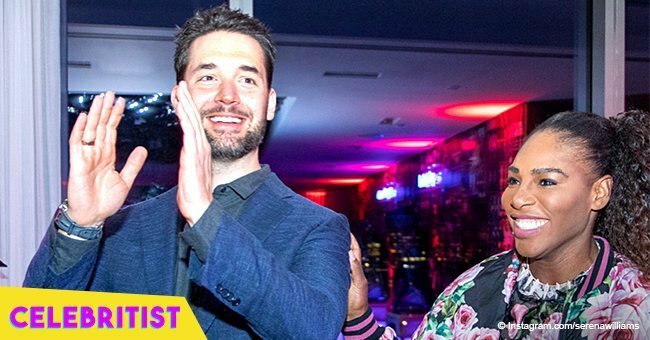 Alexis was on the show to promote his new campaign with Dove Men+Care, which will be providing new fathers with $5000 if they opt to take paternity leave. 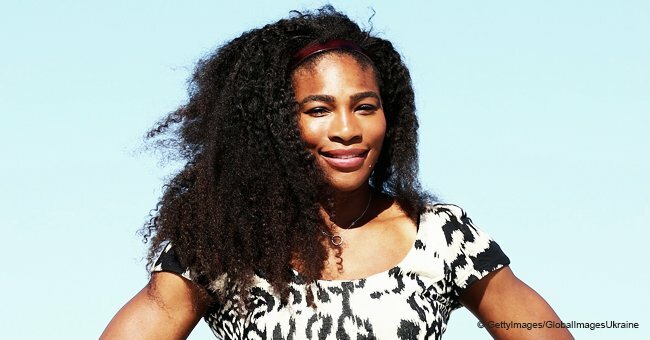 Alexis and Serena welcomed their daughter in September 2017, two months before their star-studded wedding. The proud dad blended perfectly into fatherhood, enjoying every moment the same way Serena has been enjoying motherhood. Together, they've been doing a great job raising Olympia.